DC Party Limo Bus has been in this field for more than 15 years. 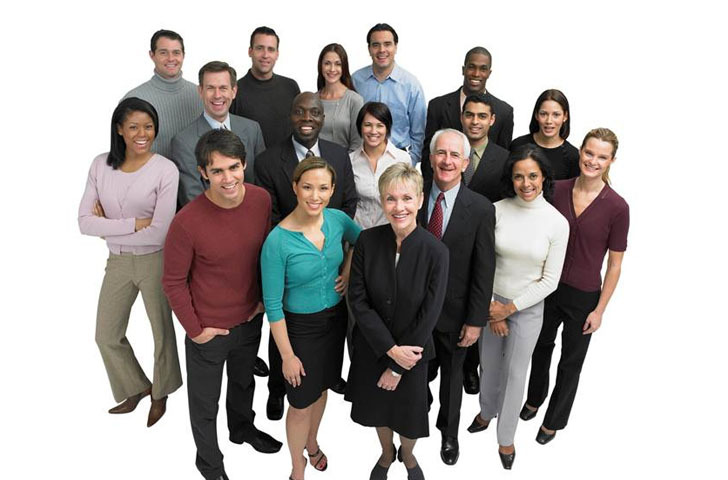 Their experience in this field can be felt and seen as you approach them for your needs. DC Party Limo Bus services are the most sought after by the corporate sector, tourists and locals as well. 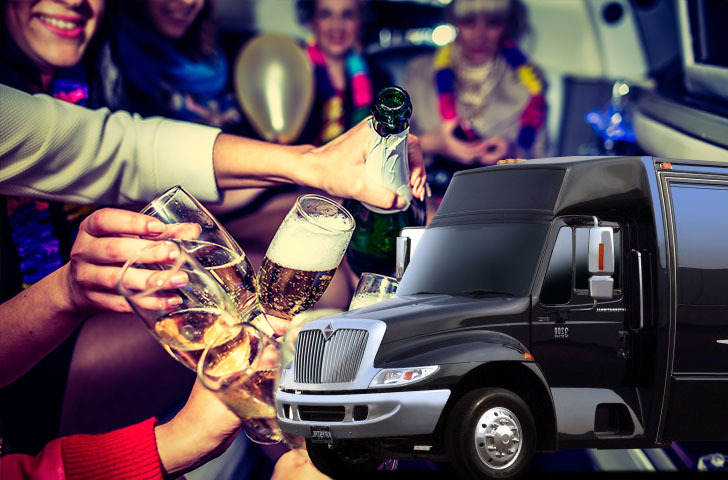 We offer a complete fleet of SUV party limos, limo and party buses and capable of accommodating 2 to 100 passengers be it the high end vehicles like the Stretch Hummer Limos or the bigger capacity oriented party buses, all of these are readily available with DC Party Limo Bus 24/7, Ask about our group discounts, specials and package deals. Planning a wedding, rehearsal, a bachelor or bachelorette party? The most important stage of planning such events is transportation, transport your guests in style with DC Wedding Limo Service, we offer a variety of wedding Limousine service DC, SUV party limos and party buses, capable of accommodating up to 300+ passengers and we are always happy to assist with the details and honor all requests. With an excellent fleet of the extremely well maintained limousines, ranging from ultra-stretch wedding limos to super stretch SUV limos at DC Wedding Limo Service. You can plan all your parties, weddings, get-togethers and even an evening out with your loved one with just one phone call. 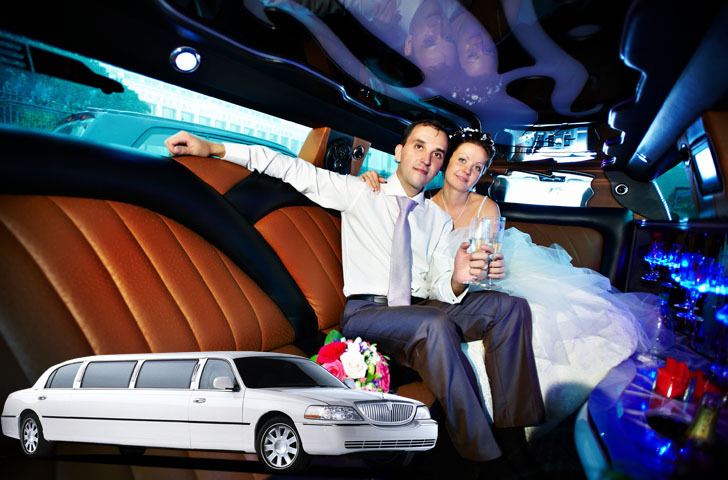 Via wedding limo services in dc in dc Limo Service, you will notice a vast difference in the quality of service you receive here from others. From the moment you enquire for the deals and the rates, call us today and ask our reservationists about our large group discounts, specials and wedding package deals. 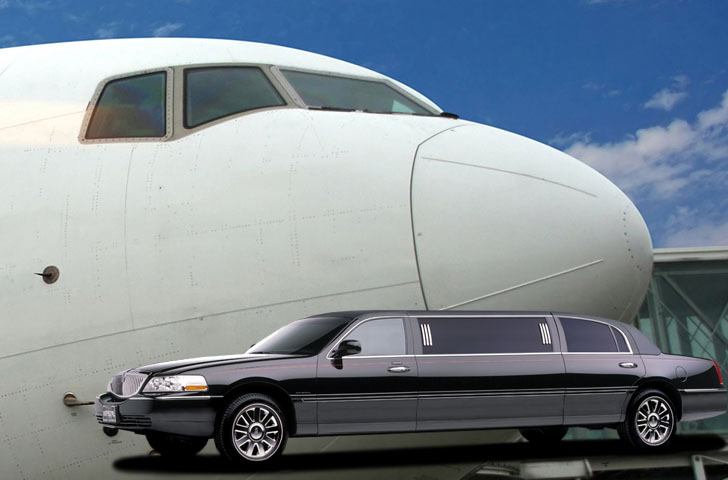 DC Airport Limo Service is the first name in Limo and car service, which comes to most people’s mind whether for corporate or personal purposes. Marvelous services to the clients in the form of prompt arrivals, departures, smooth journey are the attributes, which have been earned by addressing the needs of the clients in a lighting speed. We at DC Airport Limo Service have always been the preferred choice for airport transportation as we comply with our customers’ needs. We offer airport transfer services to and from BWI, IAD and DCA 24/7, choose from our fleet of stretch limos, SUV super stretch limousines or shuttles, buses and coaches for larger groups. We at DC Airport Limo Service Washington DC never flinch even a second in helping our clients to chalk out travel plans best suited for them at an economical cost. Our services include meet & greet or curbside service and we’re stationed near all 3 major airports for convenience and prompt service, call us today and ask about our corporate rates, specials and group package deals. 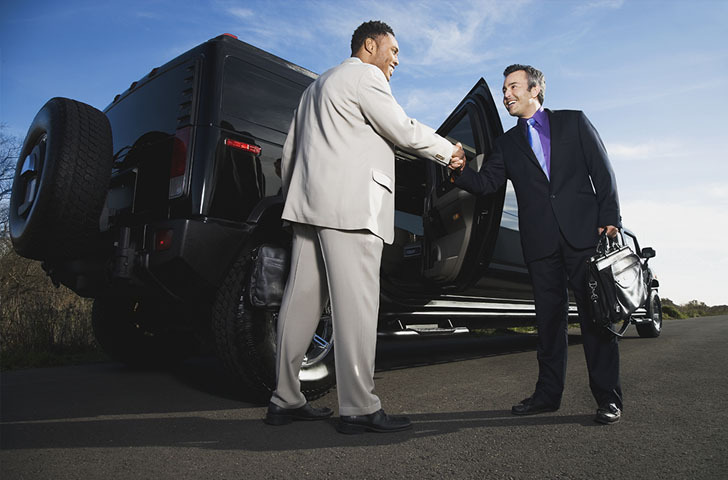 DC Corporate Limo Service has a decade of experience in servicing its clients. The family run DC transportation service has always been very zealous in serving its customers to their utmost satisfaction. DC Corporate Limo Service’s Limousine service DC has been the premier in the luxury services and the corporate transportation. 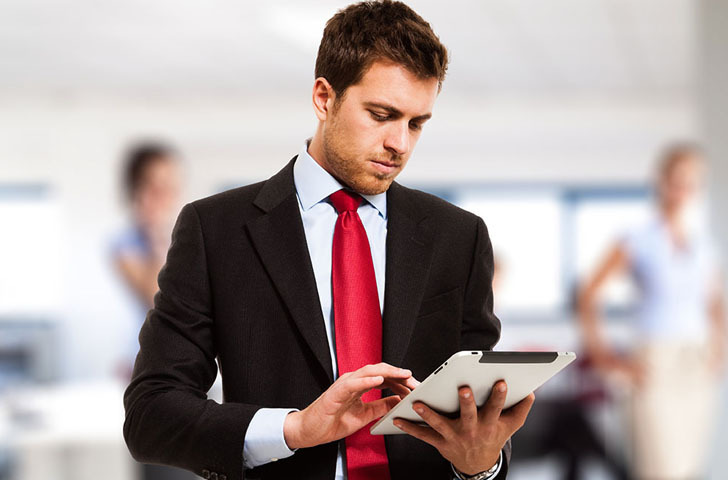 You can request our services anywhere throughout Washington DC, Virginia, and Maryland. The consistency in our services, punctuality, and low rates make our Limo Services in DC a premier preferred corporate transportation service for more than 15 years. We are well equipped to cater to any type of capacity you require and regardless of the number of passengers or event. Whether, you need a sedan, a limousine, or a bus for larger groups, we have it all. Our drivers are well-conducted personals with clean and tidy appearance and we offer the best rates including corporate discounts and group package deals. DC Group Transportation offers journeys with an unmatched experience, comfort and quality of service. As you step into our shuttles, mini buses, charter buses and coaches, you can be rest assured this will be the one and only place in the world that offers everything you need to your fondness and preferences. At DC Group Transportation, customers’ needs come first. As a leading group transportation service provider, we are available to you at any time 24/7; travel to any part of the city and bring you well qualified, courteous and punctual chauffeurs in the business. DC Group Transportation brings you different packages to suit your travel desires. If you have scheduled a day with business meetings at different places or travel around the city as traveler, Our service is definitely the right choice, as we have been in business for many years, offering the largest selection of buses and coaches and competitive rates. Call us today and ask about our specials and group package deals. Whether a wedding planner, a travel agent or a tour guide in need of a reliable and affordable group transportation service, our transportation services offers an experienced staff, late-model vehicles and low rates which all make DC EVENT PLANNERS a unique and reliable affiliate of any event planner. We offer top-notch services to corporate clients, politicians, tourists and local clients as well, with an extensive fleet of sedans, SUVs, vans, limousines, party buses, shuttles, mini buses, charter buses and full size coaches, we sure have the largest selection anywhere in the region. The awesome fleet of vehicles has always been a treat to perceive. The high end Mercedes or the long luxurious buses, name them and you will find it with DC EVENT PLANNERS. We serve our clients even in a very short notice. The rates in which our services are offered are very affordable and unmatchable. The long trip rides, to the short one-day trip have always kept our clients immensely satisfied and happy with the service, quality of service and low rates. We at DC EVENT PLANNERS, offer various long term or short packages suiting the requirement or our clients. Going an extra mile to satisfy our clients is what we stands for. call for discounted rates and group deals. 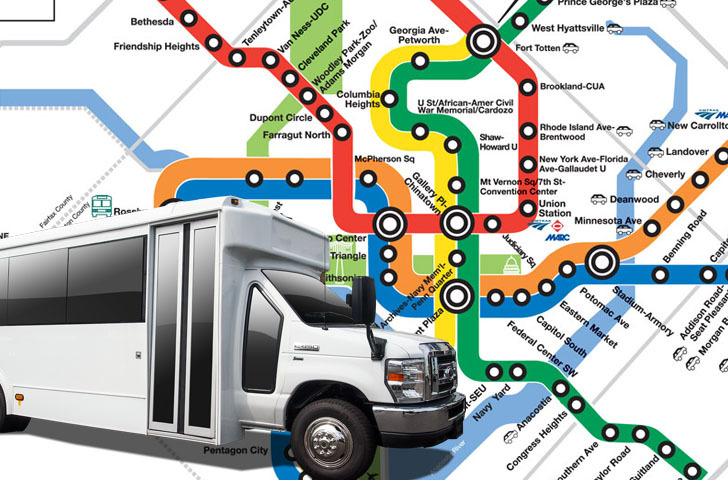 At DC Shuttle Service, we offer a complete fleet of late-model shuttle buses for any purpose weather it is employee transportation, executive travel, company events, out of state travel etc. Our DC Shuttle Service offers stress free transportation in style and affordable, so that your comfort is maximized. Our fleet consists of vans, mini buses, shuttles, charter and coach buses, capable of accommodating up to 300 passengers on daily bases, we also offer national and out of state transportation for any size party regardless of the event and special requirements. We also offer airport private shuttle service 24/7 to and from airports including BWI, DCA and IAD airports. We, at DC Shuttle Service, offer the Smoothest Transportation in luxury class vehicles providing and a wide variety of services including excellent limo service Washington dc. We have fully trained and well-mannered Chauffeurs with personalized service skills offering the customer specialized services with quality, commitment and reliability. This will definitely lead you to your first and best choice. Please ask about our corporate transportation and shuttle service contracts, discounted rates and details.